Menage Total deep spring clean today and avoid any stubborn permanent stains or unsightly dirt fixing your house before it’s too late. Ménage Total providing Spring Cleaning throughout the year helps keep on top of things and a professional deep clean once or twice a year helps you to maintain a clean house all year round. 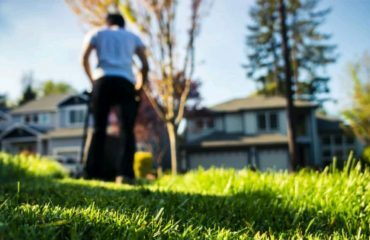 Montreal, Laval, Longueuil Cleaning have many 10 years of cleaning experience and provide spring deep cleaning at a time that is feasible for you. A tidy and comfortable house definitely helps reduce stress, especially if the Ménage Total professionals do the work for you! Menage Total Founded in 2010, with their main headquarters located in Laval and offices in Montreal, Menage Total aims to bring happiness and smile to all homes across the greater Montreal. With their simple and affordable way of housekeeping, we connect with passionate Montrealers. Additionally, Menage Total cleaning service providers, their women, and household men have already provided hundreds of homes and offices. They have earned reputation in Great Montreal with professional experiences without cleaning welding. Just let Menage Total know what your requirements are and they can arrange a plan to meet your requirements. 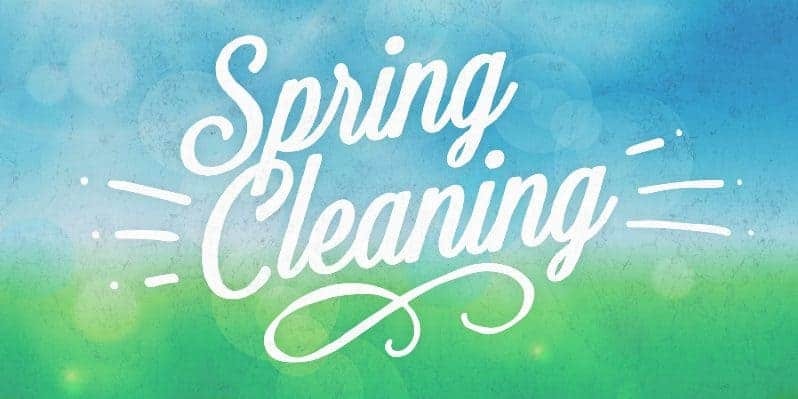 Book a Menage Total deep spring clean today and avoid any stubborn permanent stains or unsightly dirt fixing your house before it’s too late. A bit like a chipped windscreen; organizing a deep, thorough clean will remove stains and Germs, bacteria before they start to make themselves at home! • Menage Total is full enhanced DBS checked. • Menage Total brings and uses their own cleaning products. You’re happier and healthier when your living space is neat and tidy. 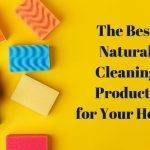 However, it can be pretty difficult to find the time and effort for proper home cleaning. That is why Menage Total is here: so you can focus on what matters to you most. o Dusting picture outlines, knickknacks, roof fans, lights, furniture, woodwork, racks, and baseboards. o Removing of spider webs. 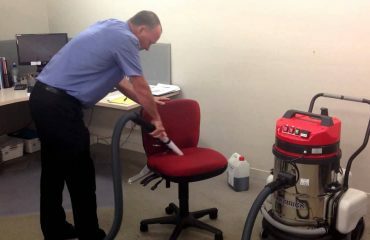 o Vacuuming floor coverings and furniture, including under any pads. o Washing all floors, dry wood floors, and dividers/tile dividers. o Emptying and cleaning ashtrays and wastebaskets. o Cleaning the range best and fridge best and outside, microwave stoves all around. o Cleaning, cleaning and sterilizing showers, baths, sinks, vanities, backsplashes, ledges, mirrors, and toilets. • Gas hobs, ceramic, range masters and much more! • Menage Totalise full enhanced DBS checked. 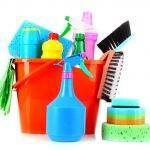 • Menage Total bring and use our own cleaning products.